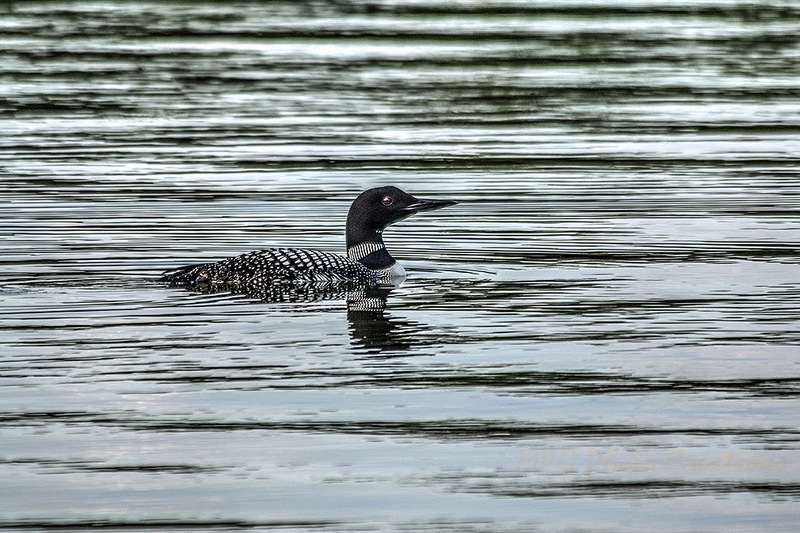 This is another image I was able to get of a Loon in Minnesota this year. I thought it looked so tranquil just floating on the pond that evening. 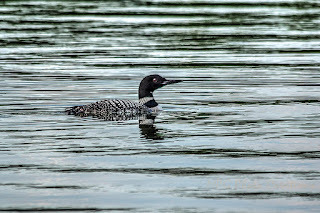 They are beautiful birds, I love their feather pattern. Thanks for visiting and commenting Heidi!